Along with the roof, the exterior siding helps protect your Worcester are home from the elements. New siding can also boost curb appeal and enhance the look of your Sutton or Douglas home. That’s why LJ Construction offers this quick primer on the pros and cons of the most popular new siding options. Vinyl Siding – With a low initial cost and ease of installation, vinyl siding has become the most popular new siding option in the country in recent years. It is relatively low maintenance when new, but sometimes the plastics can fade and become chalky over time. Also, some homeowners are not fond of its general appearance. Wood Siding – Wood siding can give your Central Massachusetts home a classic old-style New England look. Available in many styles and sizes of shingles or clapboards, new wood siding can be installed with a variety of patterns and configurations. Wood siding is usually manufactured from cedar, a naturally rot- and insect-resistant material. Although wood siding requires periodic painting and maintenance, it can last for generations with proper care. Fiber Cement Siding – This composite material offers perhaps the best compromise between durability, ease of installation, and price for Webster homeowners. A synthetic mix of wood pulp and portland cement, fiber cement siding is highly resistant to moisture, termites and rot. 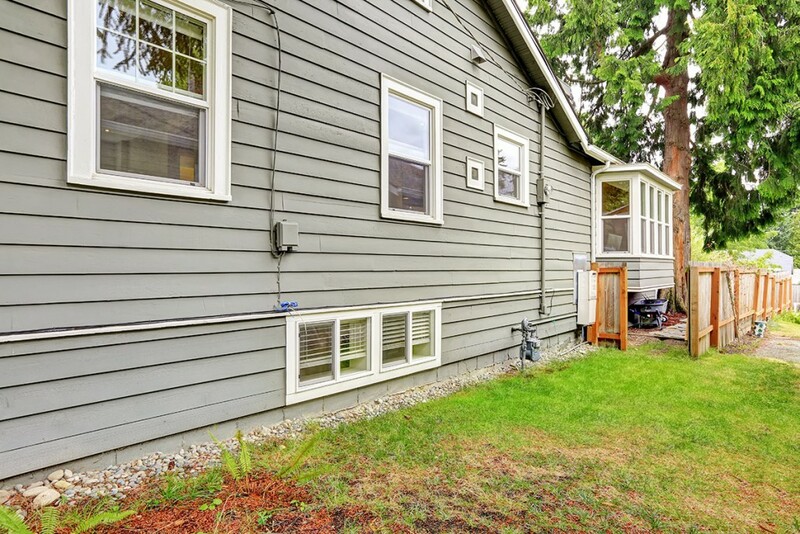 It accepts paint well but needs repainting less frequently than wood siding. Fiber cement siding is also available in a wide range of styles and textures. Dudley-based LJ Construction has many years of experience in installing new siding. Contact us today for a free estimate or to discuss the best new siding options for your Oxford or Southbridge area home.